Meditation and other mindfulness practices like yoga have been around for thousands of years. Millions of people have found benefits. The fact that these practices have endured for so long and have now spread widely into our modern culture is a strong recommendation, but what do the studies show? Pregnancy and Medication, Anxiety and Depression Association of America. 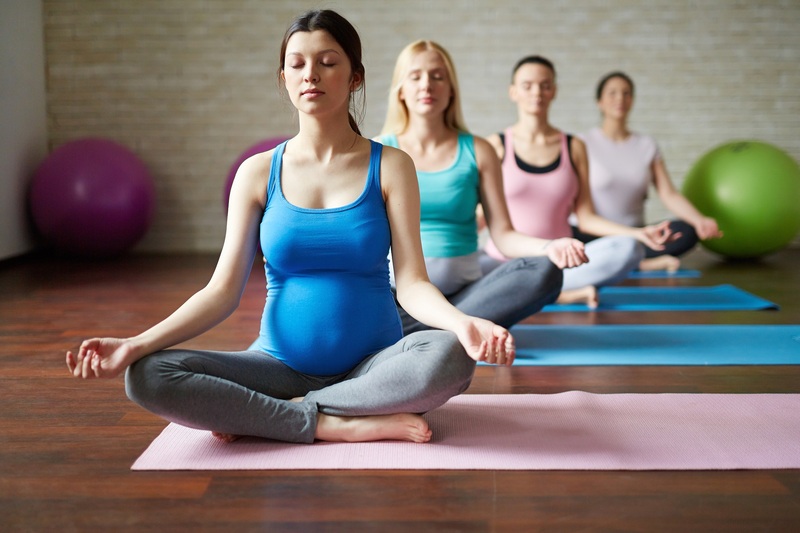 Benefits of preparing for childbirth with mindfulness training: a randomized controlled trial with active comparison, BMC Pregnancy and Childbirth. Meditation Programs for Stress and Well-being: A Systematic Review and Meta-analysis, JAMA Internal Medicine. What is mindfulness-based meditation and why should I try it? ScienceDaily. What Is Mindfulness-Based Stress Reduction (MBSR)? Insight Meditation Community of Washington.